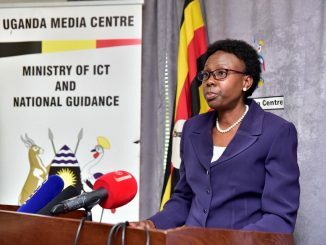 The Uganda Prisons Service has deployed a team of 15 health specialists in Gulu Prison to treat the injured suspects, among those recently arrested from Arua. The team which is headed by Dr Joseph Andama, a specialized doctor attached to Mulago National Referral Hospital has among others, psychiatrists and specialists in the treatment of bones and fractures. They will be stationed at Gulu Prisons, where the suspects are detained. 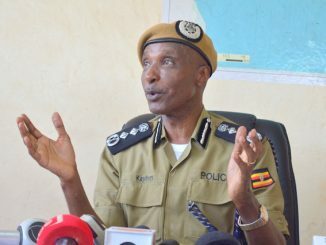 Frank Baine, the Uganda Prisons’ Service Public Relations Officer says that the move is in fulfillment of a directive by the Chief Magistrates Court to provide unrestricted access to medical attention to the suspects who were allegedly tortured while in detention. 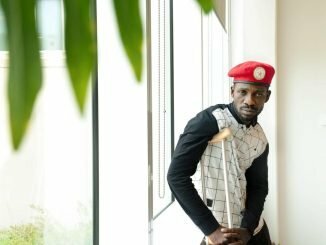 According to Baine, a preliminary medical assessment indicates that Jinja East Member of Parliament Paul Mwiru and Kyadondo East MP Robert Kyagulanyi Ssentamu alias Bobi Wine are the only Members of Parliament who have presented with major health complaints requiring special attention. 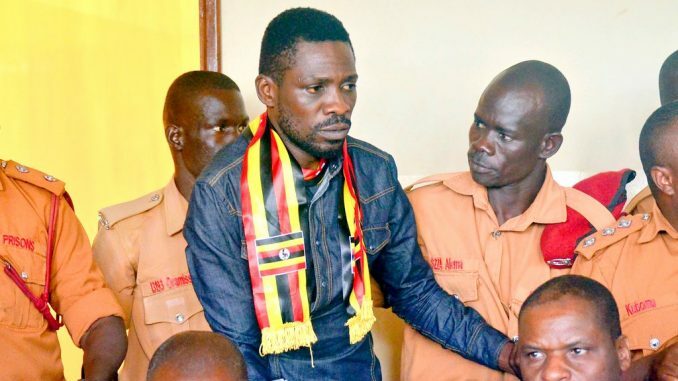 Kyagulanyi, who appeared before Gulu Magistrate court on Thursday, was visibly in pain, unable to stand on his own and could only walk with the support of a crutch. Baine says that Kyagulanyi has a dislocation of the knee and the hip which are being managed by the specialists, while Mwiru has been diagnosed with a dislocated shoulder. Jacob Oulanyah, the Deputy Speaker of Parliament said after visiting the legislators today in Gulu that most of the suspects are in good health with few complaints of sprained muscles. Oulanyah said he was told that Bobi Wine will undergo rigorous medical examination which includes internal organ assessment. However, Medard Lubega Seggona, one of the lawyers representing the suspects says several other suspects need to be examined and accorded urgent medical attention. The 33 suspects who were arrested during fracas which marred the last day of campaigns for Arua Municipality Member of Parliament by-election on August 13 are on remand for treason and malicious damage charges slapped against them by the government. Prosecutors allege that they attempted to assassinate the President by throwing stones onto his convoy and smashed the rear windscreen of a presidential vehicle.